Have you ever wished that you had magical powers? I bet you did! Not only during our childhood but we wish we had super powers now!! Life would be so much easier! A pair of pumps right now....swoosh and it appears! All my wardrobe crises would have come to an end! I am considering wardrobe only because that is the only section of my life that requires instant gratification! So who is your favourite magical character? The one who you have dreamt of becoming your entire life? It may come as a surprise to many that I have loved Jasmine forever! Yes Jasmine and not Aladdin who has the magical lamp. I am a feminist myself but I love the aura that a powerful man exudes. Hence I have always wished to be a girl like Jasmine who had the charismatic Aladdin by her side! 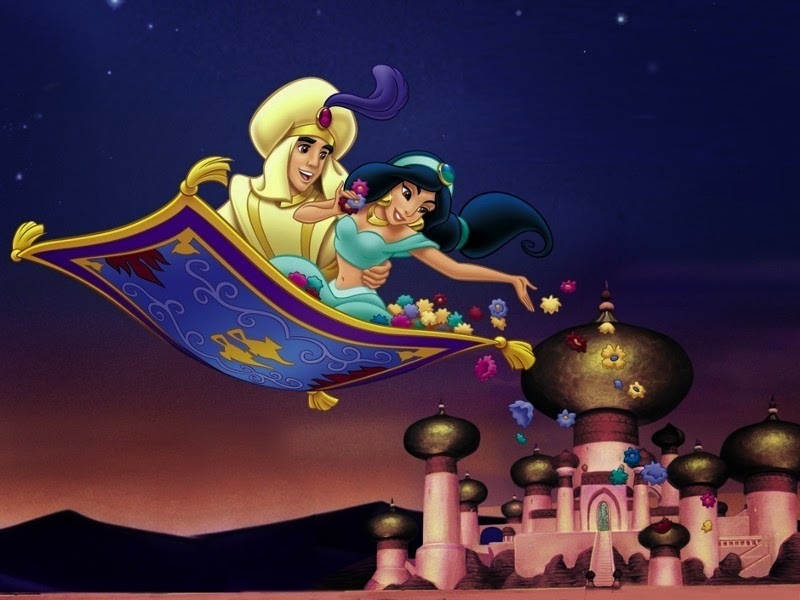 So if I need a vacation, my lover's magic carpet would take me wherever and whenever I want to go! If I want sumptuous food, his genie would present it. Last but not the least if I want a wardrobe makeover, my Aladdin would just rub the lamp and whoa a closet full of new clothes would appear! 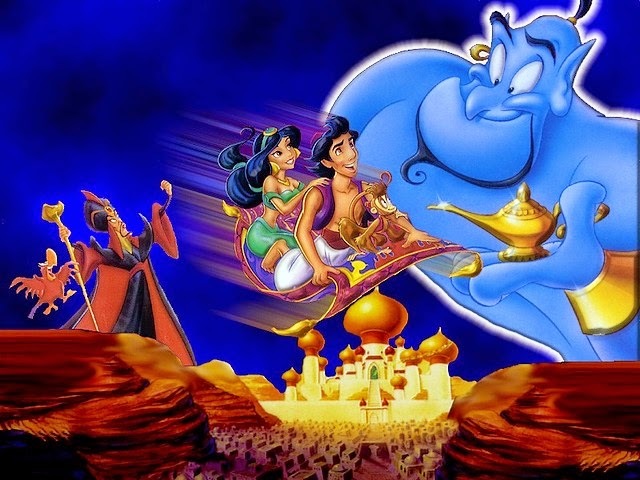 So how would Jasmine and Aladdin and his lamp behave in the 21st century? Picture this. They are having a candlelight dinner at a posh restaurant. Suddenly Jasmine articulates her desire to fly off to a tropical destination. Her loyal boyfriend takes out his smartphone and immediately books air tickets and a resort with his travel app. Wishes are endless. Now Jasmine madam needs a resortwear collection for her getaway. 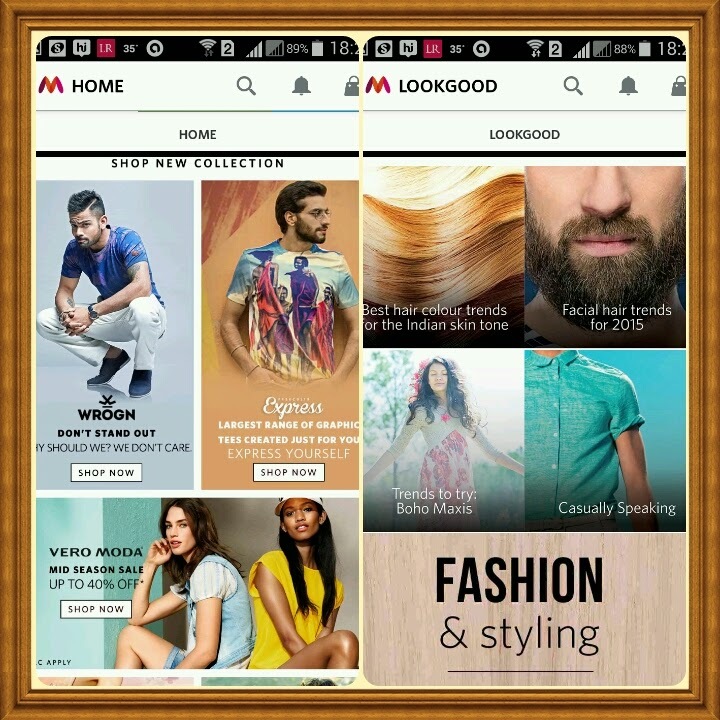 As loving and loyal he is, he buys the hippest resortwear with a swipe...on the Myntra App! What has changed in all these centuries? Instead of rubbing the lamp, he swiped apps on his smartphone! 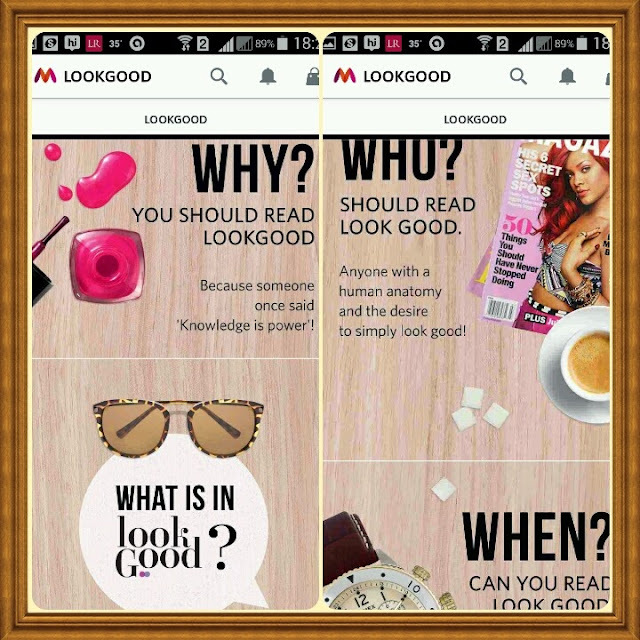 In today's fast paced world few things like the Myntra App are indeed the 21st century magic lamp. Your wishes can be fulfilled just with a swipe! 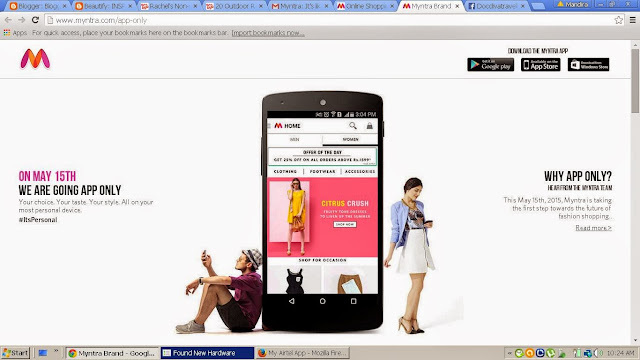 From 15th may onwards, Myntra would be going App only. That means no desktop version! Your taste and your style on your most personal device...your phone..because #ItsPersonal! So how is the Myntra app your magic lamp? You can browse and shop from hundreds of brands. From grooming tricks and tips to styling advices, you have it all. 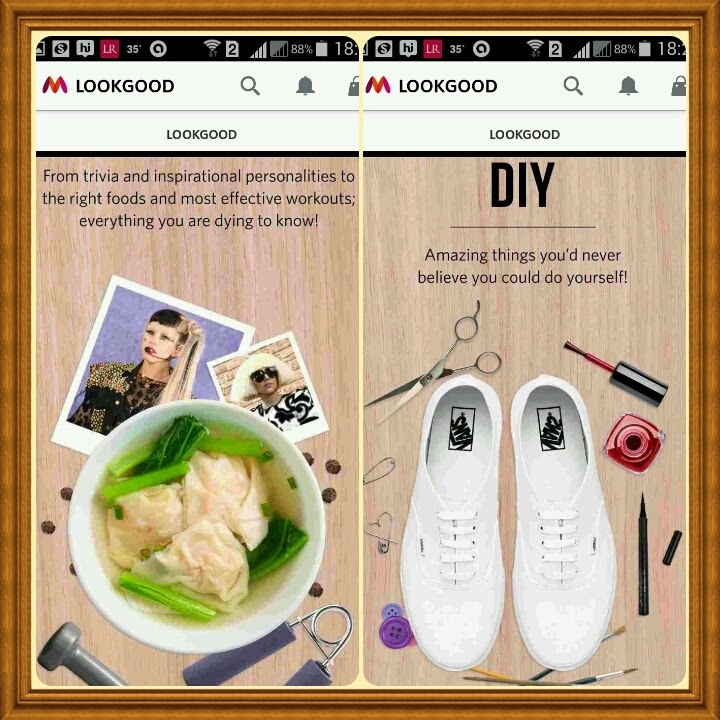 Learn to make fabulous things yourself (DIY) and cook and eat right. Tips on shedding weight to dressing up like your favourite celebrity. From make up tricks to beauty advice, this app is a combination of the magic wand and lamp...that too on your palm..your smartphone! Whether you are travelling or lying on your bed or watching television, you can always stay connected! Shop from the coziness of your bed! Do it yourself to eat right! 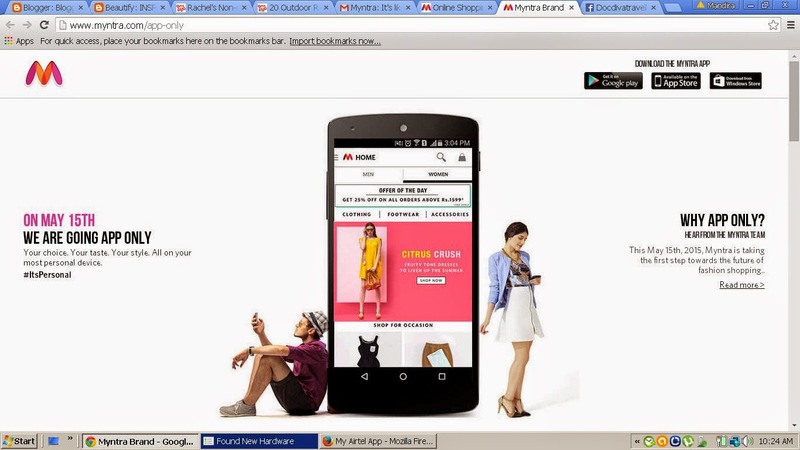 Therefore shopping on the Myntra app is nothing less than waving the magic wand or rubbing the lamp! You can do all thses things just with a swipe! So what are you waiting for? Go download the app now and get ready for your ride on the magic carpet! 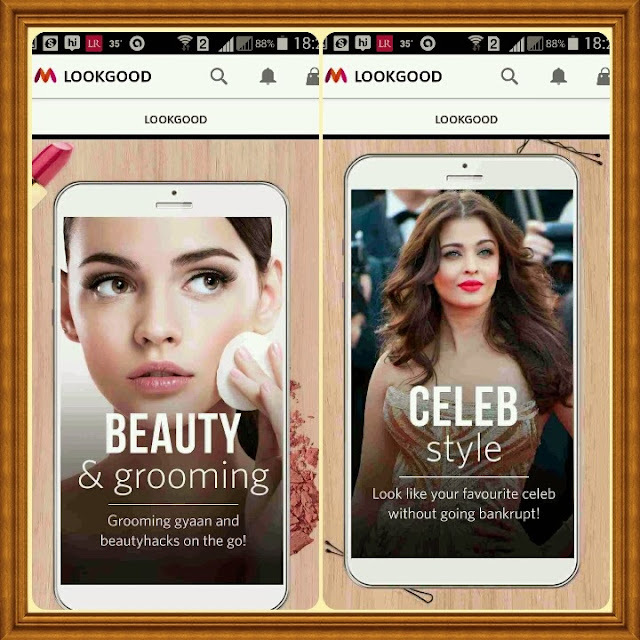 Marvellous app darling! Love it!! Yes I wish I had magical powers :D Who doesn't?! I can't think of a favorite magical character right now. That app sounds pretty cool. I will check it out. Wish you a happy Friday Mandira!! I want to download this app!